An amateur archivist in the literal sense of the word: For the love of Venezuela’s music culture Oswaldo Lares, an architect by profession, spent his free time in the early 1960s studying regional forms of music in the environs of Caracas and the complex relationship to their different origins, especially to the African continent. With numerous field recordings, photographs, videos, written notes and studies, the self-taught Lares single-handedly created one of the most comprehensive and systematic ethnographic collections in Venezuela, which is managed today by his son Guillermo. 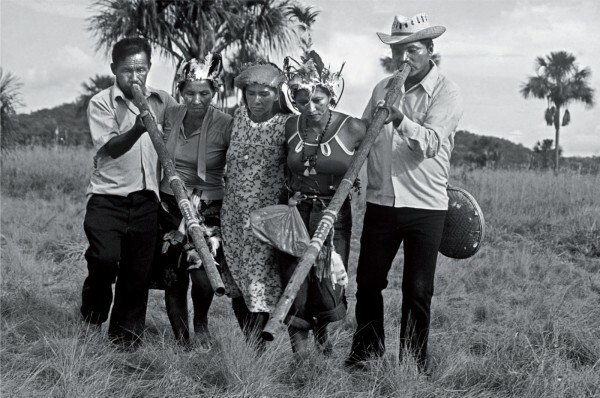 In conversation with the musician and TAL label founder Stefan Schneider (also known as the bassist of Kreidler and To Rococo Rot), Guillermo Lares discusses how his father’s archive can become a living musical memory of Venezuela, a space for dialog and transcultural cooperation.